Transforming your basement from a dark, dingy storage area to a beautiful, functional living space is a great investment. According to Remodeling Magazine's 2013 cost versus value report, homeowners who finish their basement can expect to recoup about 70 percent of the cost when they sell. While the average cost of a basement renovation is $61,000, this project is often a more economical way to increase the usable space in your home, compared to adding another type of addition. 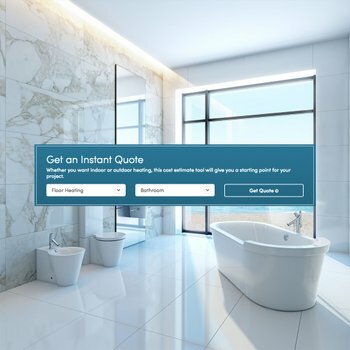 "With an addition, you are reassessed tax-wise and if you plan to stay in the home, those added taxes could cost you as much as it does to build the addition, doubling your cost," Ken Klinger, general manager of Basement Waterproofing Specialists, told House and Home magazine. "We have seen a lot of homeowners investing in their basements and even their attics and crawl spaces for additional living space. It makes sense financially and is a smart investment." 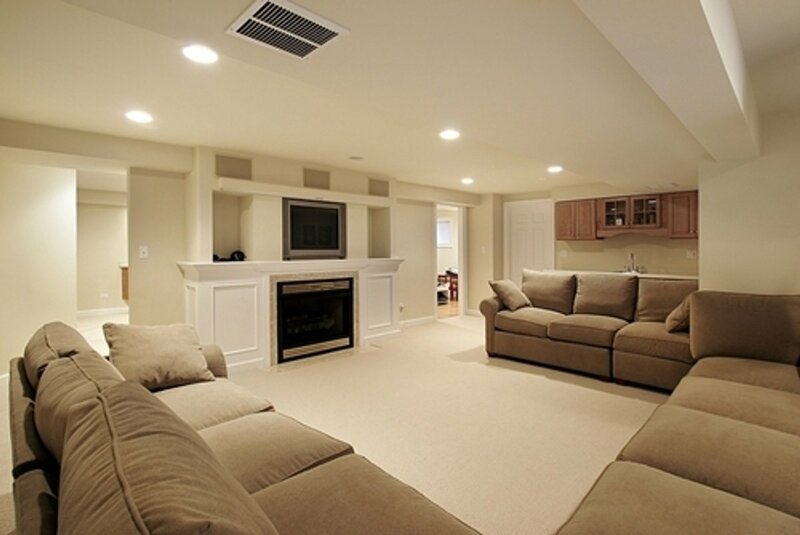 Experts say comfort is key with any basement renovation. The first step to any project of this type is to ensure the space is waterproof and dry. Hiring a professional with experience in basements is important to avoid mold growth, a musty smell or worse - having your beautiful new space ruined by water damage. 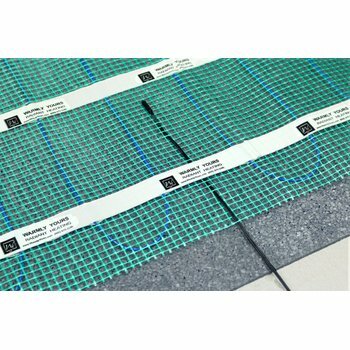 Installing radiant heat is an ideal way to keep your basement warm and comfortable year round. After all, if the room isn't comfortable, odds are you and the rest of your family won't use it as you envisioned. 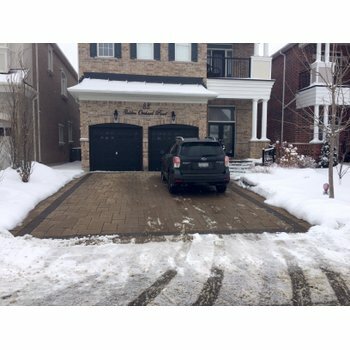 Renovation experts say there is one big trend in basement renovations these days - transforming it into a large, open-concept spade that is a natural extension of the rest of your home. "We're creating more of a 'lower level' than a 'basement'," explained Bob Lamond, general manager of Cornerstone Classic Designs to House and Home magazine. "Homeowners want it to be true continuation of their upper level. So we're removing the door and opening up at least part of the wall to the basement to make it feel more like a free-flowing area." But there are other ways to make this vision a reality, besides knocking down walls and moving stairways. Experts say investing in lighting, finished ceilings, crown moldings and other touches can make your room feel less like a basement and more like a living room. Homeowners can also keep maximize storage in the basement with adding built-in shelves and storage. For example, the space under the stairway is a perfect place for storing items of all types.